Welcome to fruitpickingjobs.com.au a community designed to create transparency within the fruit picking and harvest work sector. 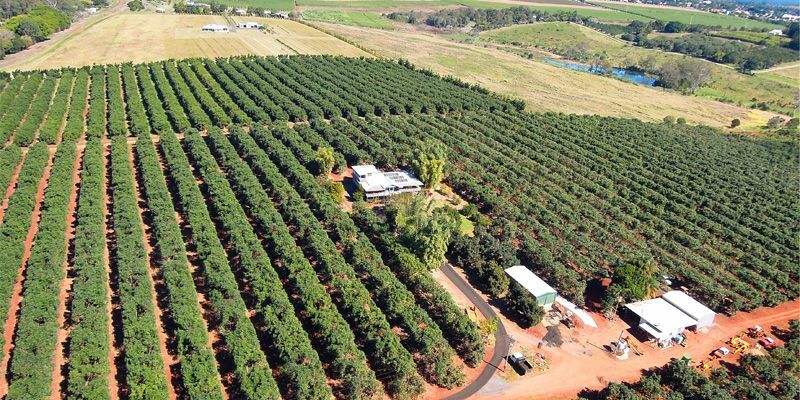 Everything from finding a job, hostel and caravan park reviews, rideshare and an active forum is all under the one roof to help you make the best decisions for your fruit picking experience. 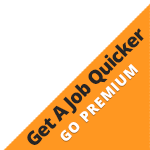 It’s free and easy to join and will make your search for work that much easier. 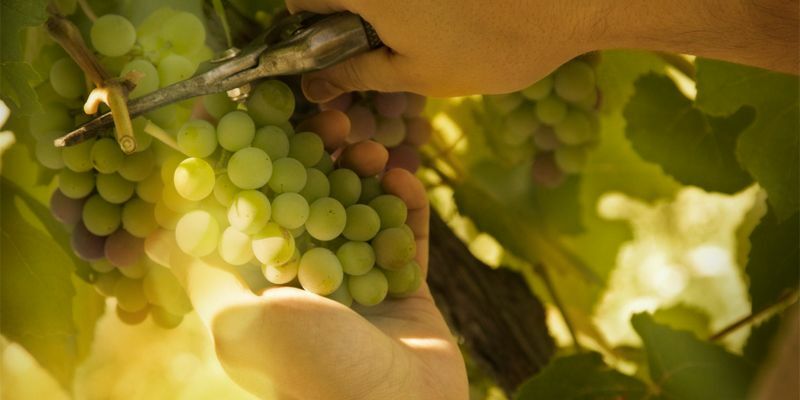 As there’s so many questions when it comes to fruit picking we’ve created this platform for pickers, farmers, accommodation providers and travelers a like. The ability for members to share experiences and opinions will benefit the fruit picking jobs community and the industry as a whole. Community moderators will also post useful information that will help people following the harvest trail or simply on a working holiday. Dairy Farm Hand required . Visiting farms in person is a great way to find work when in rural areas, some farmers prefer to deal with candidates face to face before hiring staff.